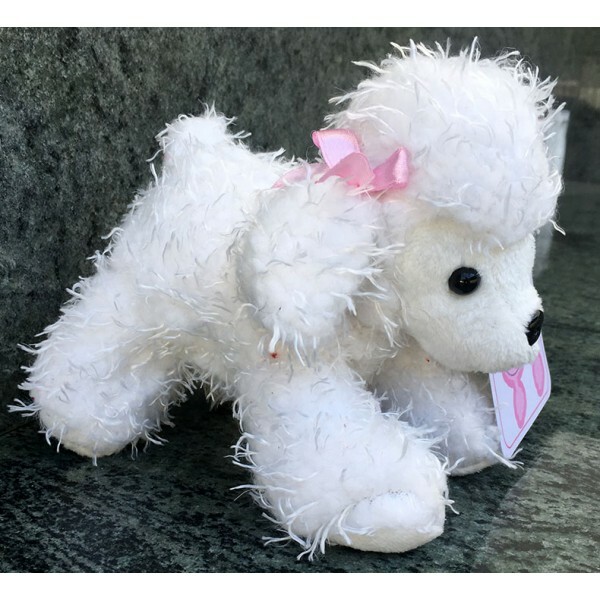 Introducing "Deja Vu" -The poodle without a bow! The first of "The PoodleTales" mini plush puppy collection. Order now and receive a complimentary Poodle Tales mouse pad.